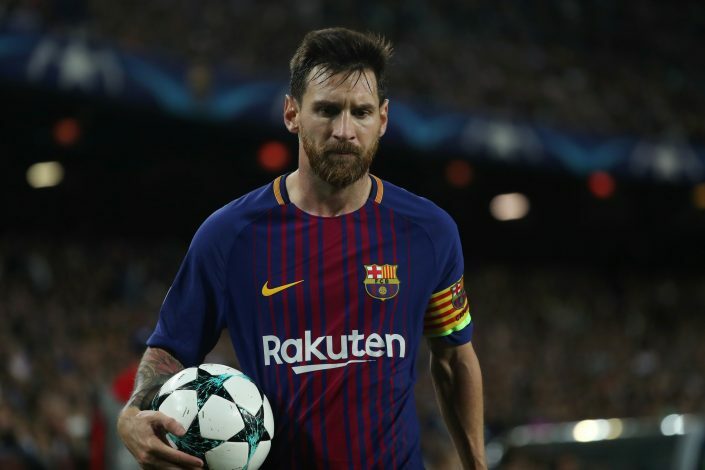 Barcelona president Josep Maria Bartomeu has revealed that the deals for star players Lionel Messi and Andres Iniesta have been confirmed, and the duo will stay at Camp Nou, despite rumours linking the two with exits next summer. Messi was rumored to make a world record £275 million move to Manchester City this transfer window, but both clubs denied any such deal. 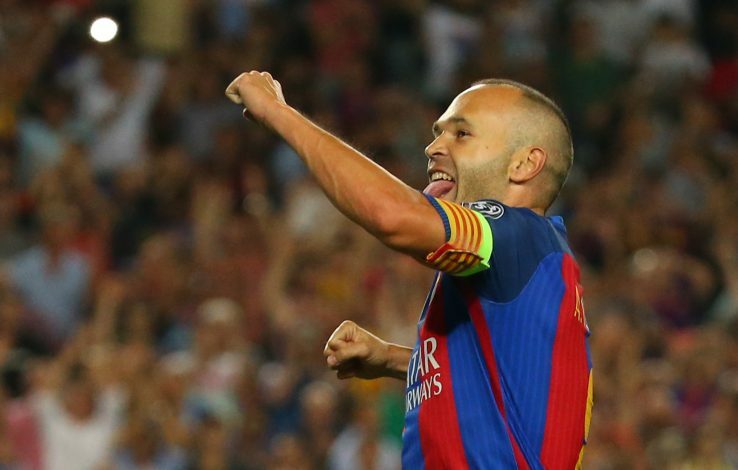 Iniesta’s Barca days were also thought to be numbered, after the Spaniard repeatedly confessed of being uncertain about his future beyond next summer. And with Barcelona having lost one of their key players, Neymar, to French giants Paris Saint-Germain in a €222 million deal this summer, the fans have been worried sick thinking about their other two stars’ future. Club president Josep Maria Bartomeu claims that Lionel Messi has signed a new four-year deal with the club, and Andres Iniesta’s future also secured, even though an official announcement is yet to be made by Barcelona. After the Catalan giants secured a 3-0 win over Juventus, where Messi found the back of the net twice, Bartomeu said: “Messi? He has a four-year contract. He’s the best ever and played for us since he was small and we enjoy watching him play because he’s unique. “Contracts for Messi and Iniesta? The club members can rest easy. We’ve already said Messi’s renewal is signed and that he’ll be at Barca for as long as he wants, the same with Iniesta.